Chicken Dabu is a Pakistani food chain which is very famous in Gujranwala Division. It provides tasty and delicious food with the blend of fast food and traditional Punjabi food. 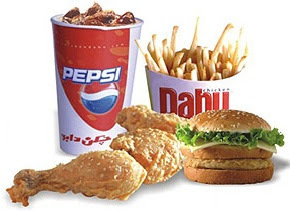 Chicken Dabu was established in 1992 in Gujranwala.